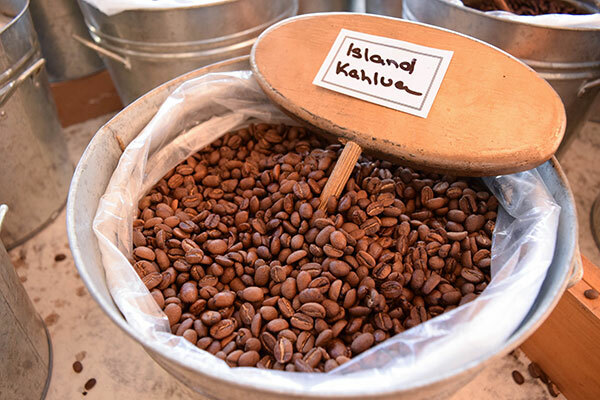 This complex blend of five beans has a robust aroma, and is rich and nutty in flavour. If you are looking for something a bit different and unique then this is the blend for you. 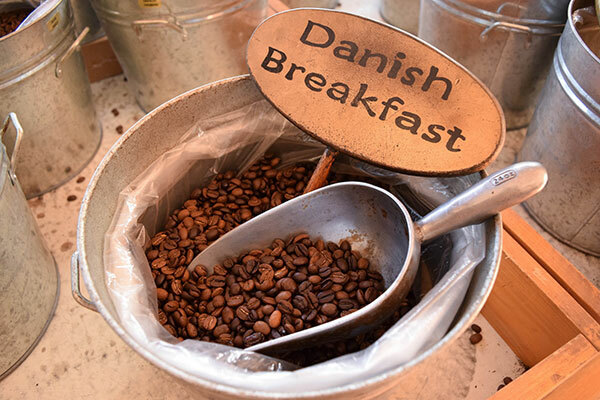 The Danish Breakfast is suited to all methods of coffee making. It is especially nice as a milk-based coffee. This coffee is a Vienna blend, and is a mix of the best of both worlds. 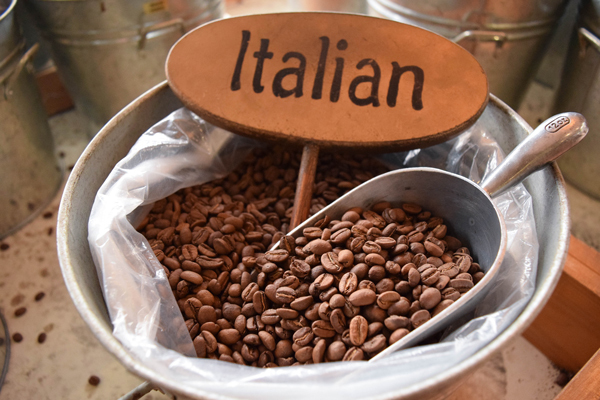 This style of blend is said to take a coffee to the peak of it’s flavour. 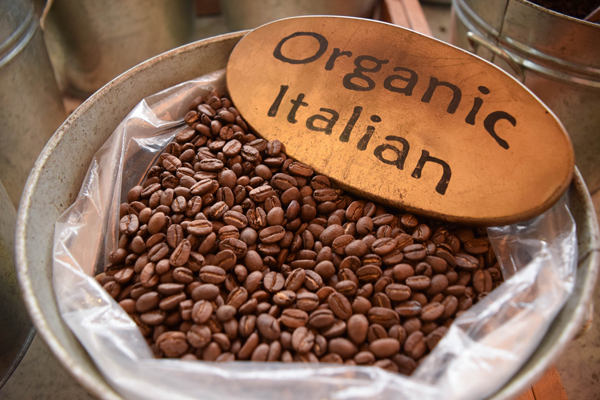 Our Vienna roasts are a mix of dark and light, roasted individually to their best flavour and then lended. 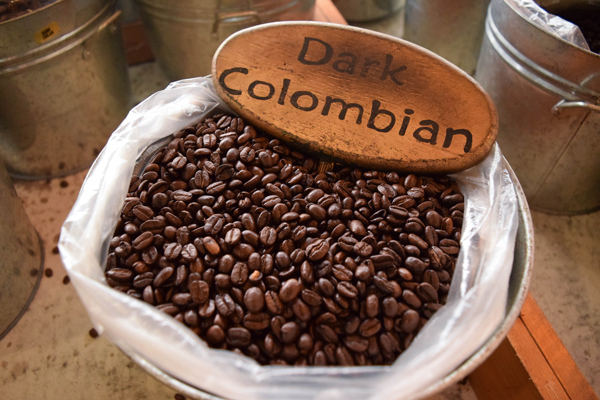 Some are three bean blends, others such as the ‘Colombian Espresso’ are a blend of the same bean roasted at two different levels. 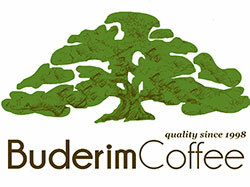 We have three other Vienna blends, including our Milano, Dark Vienna and Colombian Espresso.